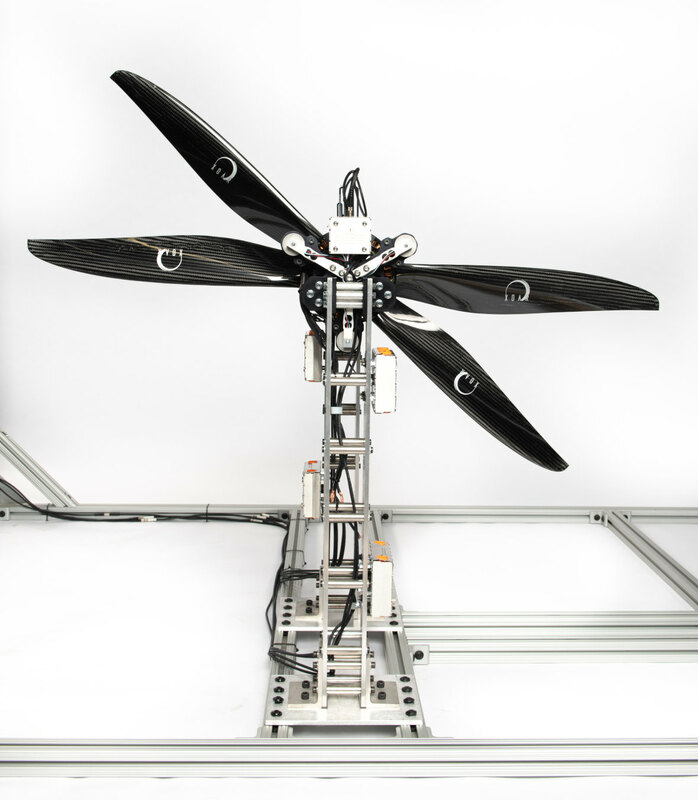 Measure torque, thrust and mechanical efficiency for propellers producing up to 40 kgf. Ready to fly quadcopter development platform with motion capture for machine learning, research and teaching. 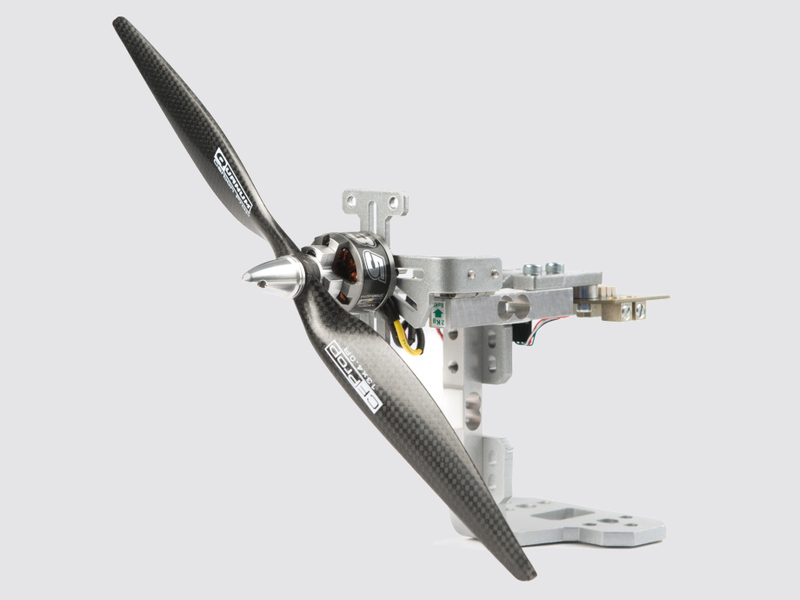 Measure torque, thrust and mechanical efficiency for propellers producing up to 5 kgf. High-speed, low-latency, light-weight tracking system to monitor position and orientation with sub-millimeter accuracy. 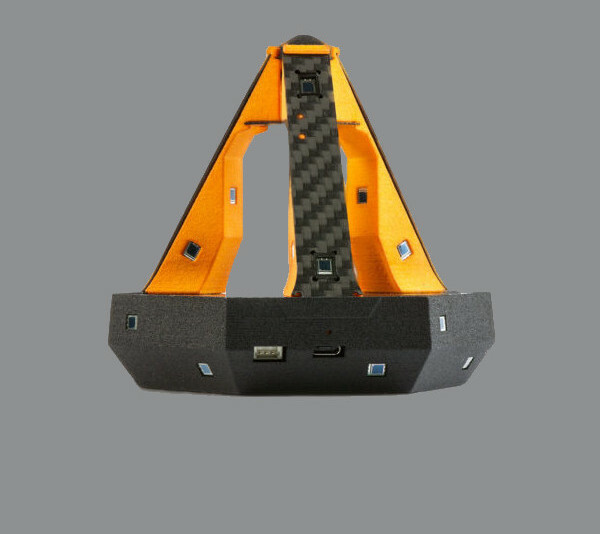 RCbenchmark is specialized in turn-key measurement solutions for developers of UAVs, drones, multicopters and all-electric propulsion systems. Our product lineup of thrust stands and dynamometers are carefully designed to measure all the data you need to fully understand the performance of your brushless motors, propellers, ESCs, and LiPo batteries. By recording the thrust, torque, rotation speed, current and voltage with our DAQ boards, our software will automatically calculate vital metrics like power, motor efficiency and propeller efficiency. Integrate one of our tools in your lab today to improve the flight time, lift capacity, and reliability of your drone or other types of UAV and propulsion systems. Our tools and softwares ensure your products stays competitive.